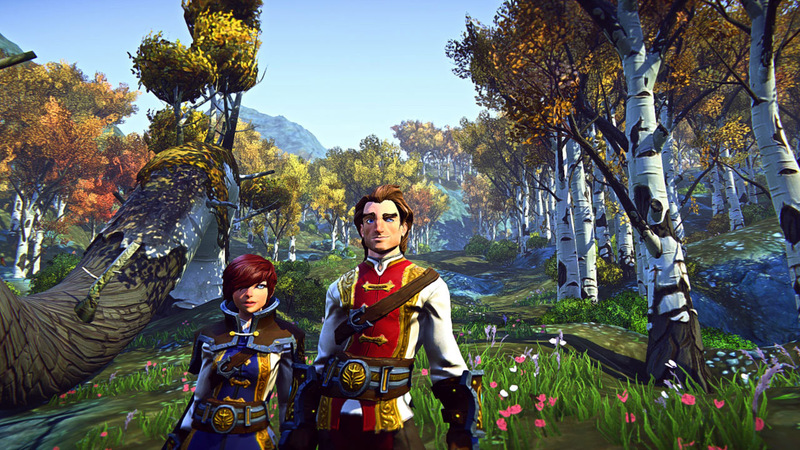 This month, all our stories for MMO Co-Opportunities happen to focus on beginnings and endings. It seems rather fitting, since we’re starting Spring of a new year. We look at a somewhat rocky launch for Black Desert Online, the announcement of the cancellation of EverQuest Next, and a long-time ArenaNet game designer leaving the studio. 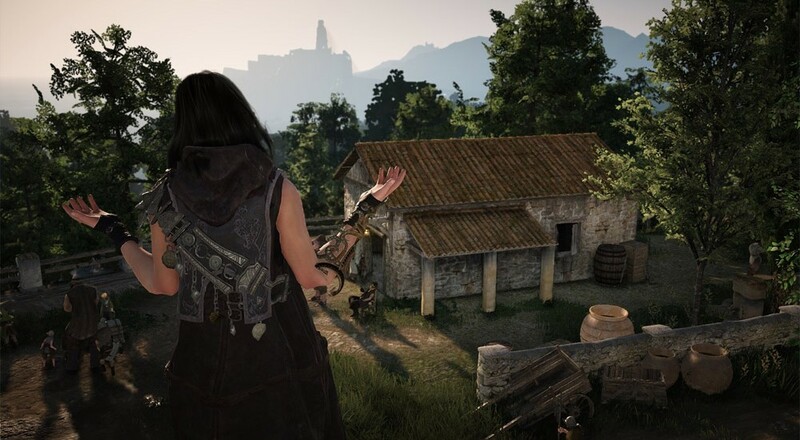 Though Black Desert Online has been out in Korea, Japan, and Russia for awhile now, this month saw the game’s official launch to North America. Players who had preordered the game received the customary head start perk. 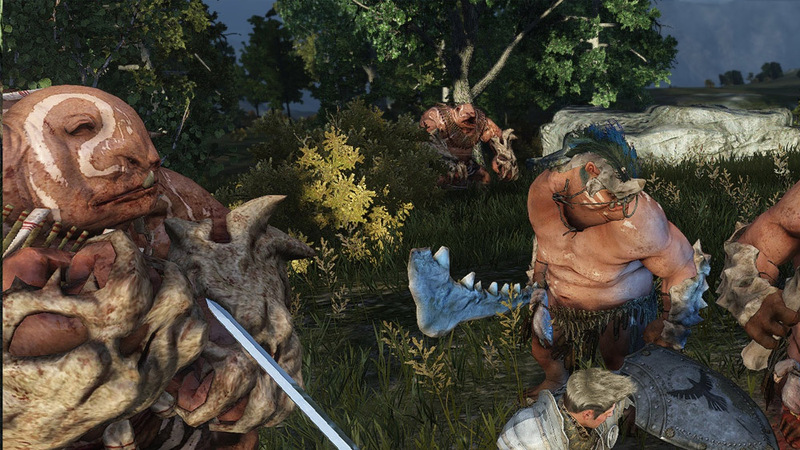 As is usually expected with MMOs, the head start launch was rocky, but there were some fairly unique problems to BDO’s launch. BDO preorders offered name reservation prior to head start, but when head start came around, players ended up claiming their reserved names on the wrong servers through no fault of their own. Everything in the interface told them that they were creating a character with their reserved character name on their server of choice, but they ended up on a completely different server. This resulted in players being stranded from their friends and guilds, guilds being created on the wrong servers, and players accidentally claiming their exclusive preorder items on the wrong servers. Developer Daum took action immediately and began to try to sort things out with item wipes and re-issue coupons, also offering compensation to affected players in the form of boosters and item shop currency. I haven’t heard of any issues since then, so hopefully most of these problems have been sorted out for the players. While EQ Next was revealed with a roar, it died in a murmur this month. Daybreak President Russell Shanks announced that the game was officially cancelled, stating that it unfortunately “wasn’t fun.” The game simply wasn’t measuring up to the company’s standards for the EverQuest franchise. Landmark, however, (the sandbox, construction spin-off from EQ Next) is still in development. Shanks cited Landmark as having “its own unique identity and purpose.” Support for EverQuest and EverQuest 2 will continue and a huge update to Landmark is almost done. While it’s always sad to hear about the cancellation of a game so long in development, it’s heartening to see that it created something (i.e. Landmark) that the company so strongly believes in and wants to channel its energy into instead. 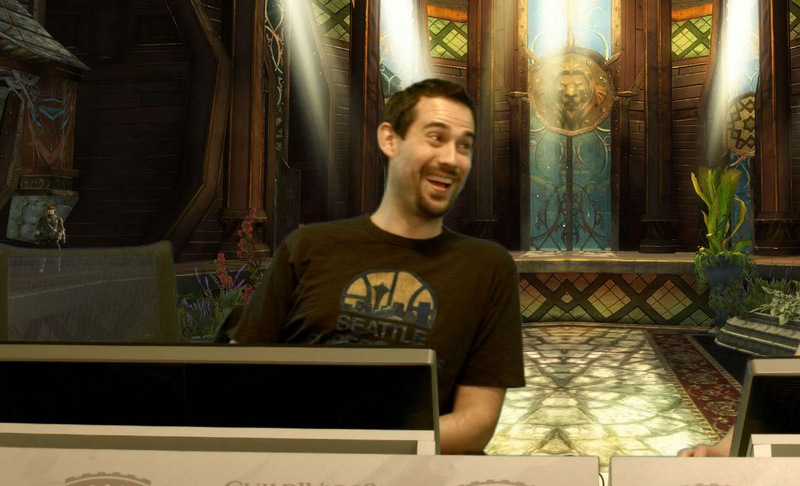 In a recent Reddit AMA, ArenaNet announced that Colin Johanson would be leaving the company after eleven years. It’s all on good terms, as Colin will be following up new opportunities in order to be closer to his family. Colin worked as a game designer since back before the launch of the Guild Wars: Prophecies through Guild Wars 2. Shortly after GW2’s launch, Colin took on the new position of game director, becoming one of the most prominent faces for PR and media at ArenaNet. Fans on Reddit flooded him with good wishes and statements that he would be missed. Colin was so moved that he made an official farewell post on Reddit, detailing how much his time at ArenaNet meant to him. That about wraps it up for this month. Were you there for the launch of BDO? If so, were you affected by any of the launch issues? Are you saddened by EQ Next’s cancellation? Let us know in the comments below!